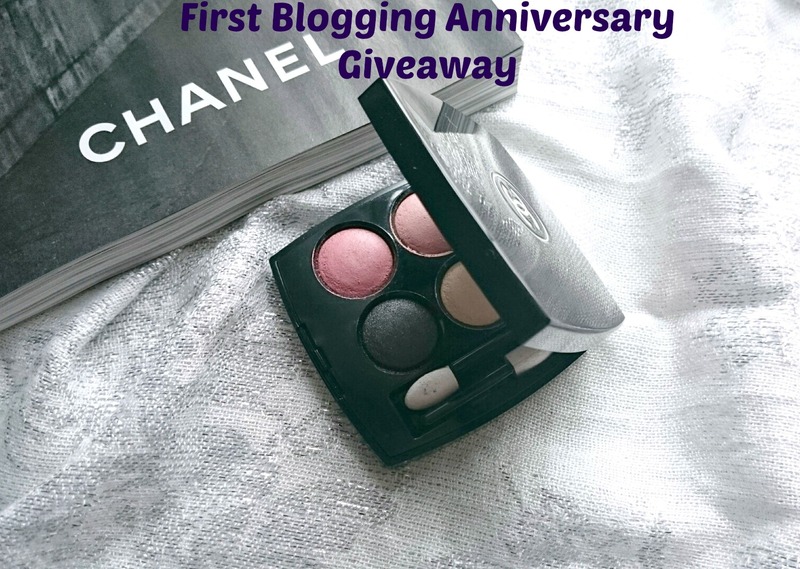 As promised yesterday I'm back to announce my First Blogging Anniversary Giveaway! Yey! 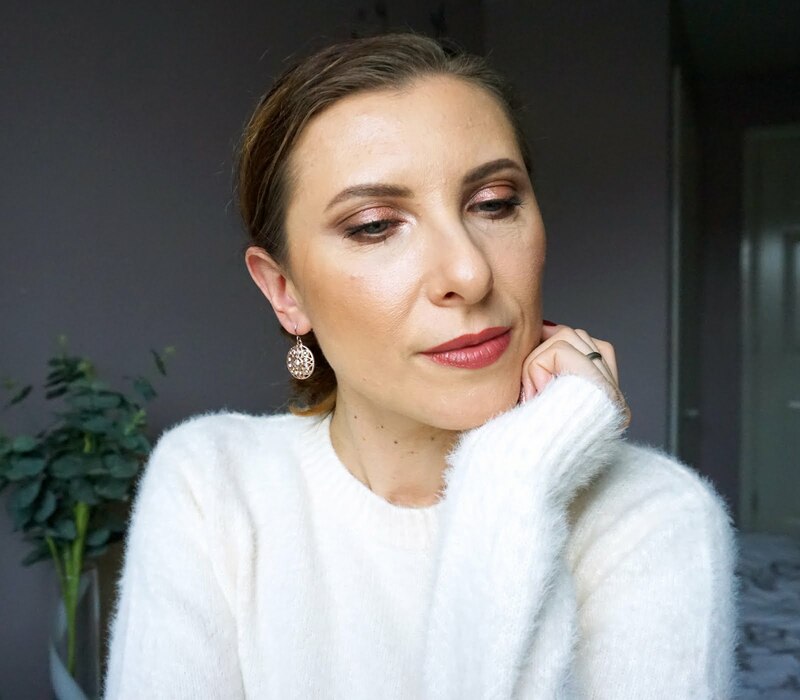 As a big 'thank you' to all my lovely followers who have supported me and my blog during my first year of blogging journey, I've decided to give something back, something that will feel like a lovely birthday present. I had been thinking of the perfect 'present' and being a total eyeshadow palette junkie I knew it has to be a palette but which one?, there are so many to choose from. I wanted one that is easily accessible in UK so I wouldn't have a problem with buying it, one that I've tried so I know what the quality is like, one that has different colour variation so the winner can choose the best for themselves and one that feels and looks luxurious. 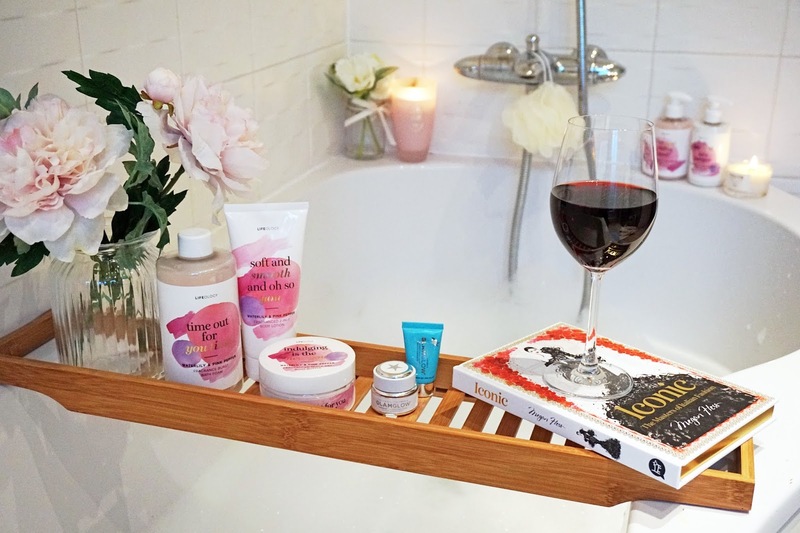 -To enter this giveaway you have to be Mummy's Beauty Corner follower, therefore the mandatory entry will be to follow my blog on Bloglovin, to earn extra entries you can follow me on Twitter, Instagram and Google+. -This giveaway is for UK and the rest of Europe. -If you're under 18 you'll need parent's permission. -All entries will be checked so any duplicates or false entries will be removed. -As this giveaway is for blog readers, please don't share it on competition sites. -The winner of this giveaway will choose a shade of the Channel Les 4 Ombres Quad which will be sent to the winner directly from the online retailer. -Giveaway will run for 3 weeks and will end at 12.00AM on 17/03/15, the winner will be chosen by random via Rafflecopter and contacted within 24 hours. Winner has a further 48 hours to respond, or alternative winner will be chosen. LOL Oops- I entered once, but please disregard that. It didn't register when you wrote it was open for UK, meaning, not also the US. Hehe. Good luck to all who enter! Can't get enough of reviews, but love interior/storage posts too. Interesting blog Dagmara, maybe a grandma corner, hints on aging skin and makeup tips. Ah too bad I am not in Europe, such a stunning giveaway! Great giveaway :) I think that you should do more make up looks :P Hope I win as the palette looks stunning! Thank you hun! I definitely want to experiment even more with makeup so you might see some crazy looks in the future, haha! Happy blogiversary! It's such a special day! Too bad I'm not in the UK/Europe because the Chanel palette looks stunning. Congratulations! Amazing giveaway - I have everything crossed! Congrats on your anniversary! IT's a big milestone - great giveaway to boot! Congratulations on 1 year, Dagmara! I think you are doing a fab job! Happy blog anniverary. I'd love to see more review posts. i like verything you post but the beauty prodcuts reviews are my favorites. Aww, what a gorgeous giveaway but I'll have to miss out as I am in Canada. All the best to the contestants! I do makeup looks every Friday so I hope you'll like them :) Thanks! Friday makeup look #5 Taupe eyes, berry lips.